There are lots of things I like to share with you. I like to talk about my latest DIY projects of course, and my undying love for lucite, 80’s hair bands, cheap beer and cherry coke. And then, there are some things we don’t talk about. Things that I’ve never shared with you. I’m not good at actually talking about feelings. I can write about them, but at the sight of one tear, I’m leaving the room. It’s just not my thing. I don’t know how to deal with it. But I think it’s time I shared with you part of my story. Mostly because, I just want you to know you deserve to be happy and that you can do absolutely anything you set your mind to – as cliche as that all sounds. I am one of those people who believes everyone has a story. That story may be filled with tears, laughter, heartbreak and lots of cheap beer, and it may not seem profound to anyone else. I think that every story has some beauty in it – where lessons have been learned, no matter how painful they might have been. Grunt Labor and I have been planning our upcoming booze and no baby trip – the first since the kid was born – and it occurred to me that I haven’t ever shared our story with you. I have shown you snip-its of it through our memory rocks and in other sappy posts like this one and this one. Our story is not perfect – neither are we. And I wouldn’t have it any other damn way. And then I realized why I hadn’t told you our story. In order to tell you our story, I have to start first with my story. And my story isn’t exactly pretty. I don’t necessarily like to talk about it. But, I am a former teacher and as we say, if we can get through to one student, then it was worth it. So, if my story can help just one of you or even inspire you, then I’ve done my job. You see, before Grunt Labor, I had this other life. A very different life. One that seems a lifetime away, because, well, it is. One that was painful, but there was beauty in the pain because it taught me more than I could ever imagine and made me who I am today. A girl who smiled on the outside, but was lost on the inside. A girl who thought she was supposed to stay true to her roots. A girl who thought she was doing what she was supposed to do. A girl who was stuck in a relationship past its expiration date. A girl whose life was much different than she ever imagined it being. A girl who finally, after five years, found courage. A girl who found the strength she thought she lost. A girl who finally said screw it. A girl who left the only way of life she had ever known behind. A girl who found out that those she thought would always be there, weren’t. A girl who left everyone behind who didn’t support her. A girl who proved them all wrong. A girl who was made a little bit fiercer by the road she had taken. A girl who learned that everything turned out just as it was meant to be. 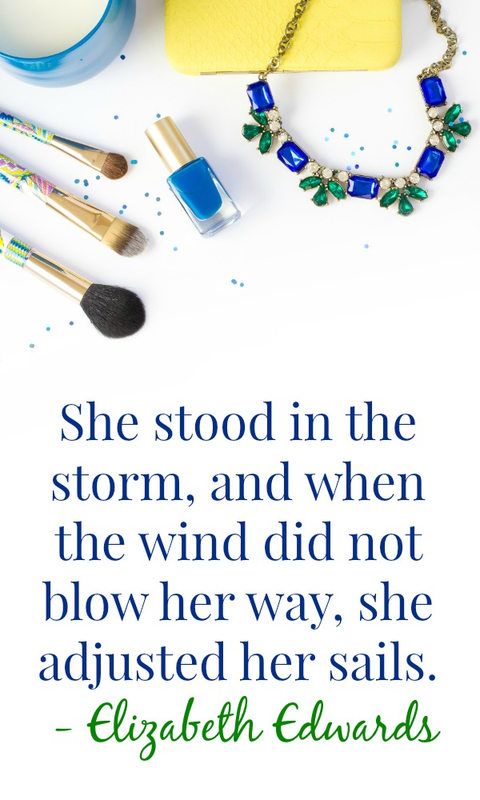 A girl who decided not to let it make her bitter, but to let it make her stronger. A girl who is now happy. A girl who is now content – something she didn’t think even existed. A girl whose life is now exactly what she had imagined. A girl who wants you to know that you don’t have to settle. A girl who wants you to know that you deserve to be happy too. A girl who wants you to know that all that pain will only make you stronger – if you just let it. A girl who wants you to know that all those bridges sure as hell light the way. Just like mine lit the way to Grunt Labor. 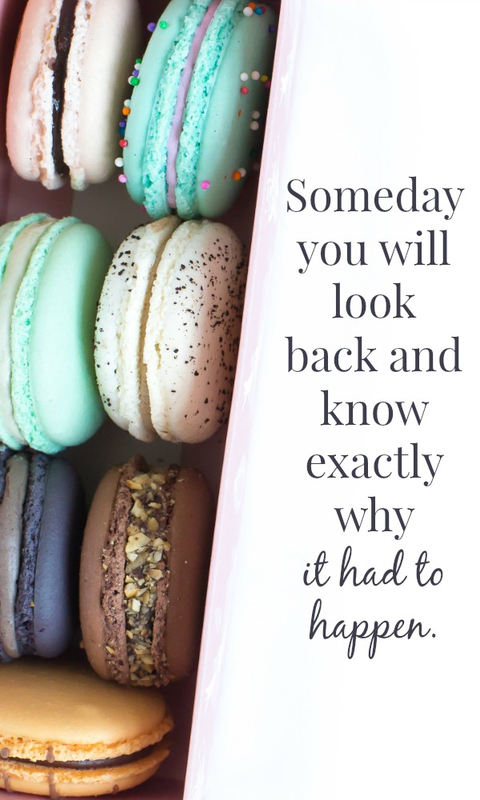 Thanks for sharing.woke up a bit grumpy.its all about perspective.on my way to work not wanting to go but thankful at the same time.work on a peds unit with very sick kiddos.think we will make green treats today!tonight the.5k…a 4 block run…only in la crosse wi!!!! Just Beautiful…Thank-You I have had many of those Thoughts and Feelings….Have a Blessed Day! Thank you for sharing the girl’s story……… This girl’s story may reach some other girl’s life today and be that “something” that touches her heart and soul and gives her the courage to change her direction and emerge as the strong, courageous young woman the girl has become! I don’t believe in fate or luck, no, I believe in God, the Only One Who can lead girls or boys on the right path to find their purpose in this life and to find their Grunt Labor to share this life with. 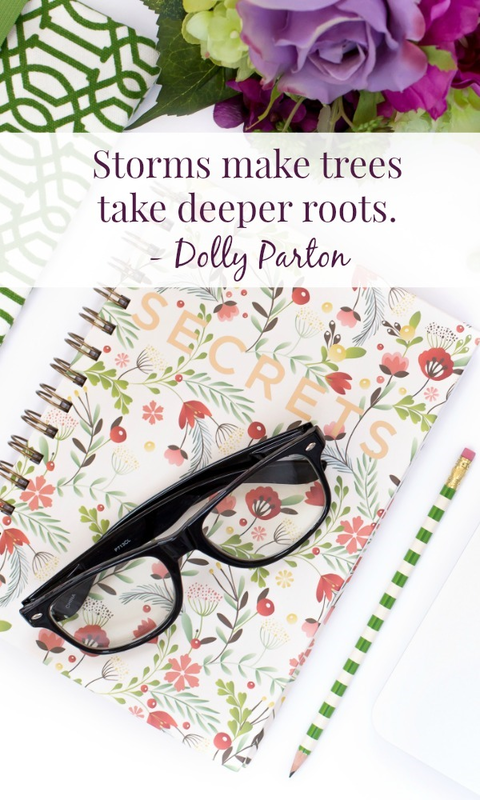 Just as Dolly Parton says “Storms make trees take deeper roots”…….. God is the Maker of all and He is always walking beside us during the storms so our roots will be secured in Him and He will be with us as we reach the top of all the mountains! May God Bless you and yours as you continue to walk forward in Faith! I am a true believer that everything happens for a reason. Many times I’ve asked myself where I would be if events had unfolded differently. I’m so thankful that all the bad decisions and mistakes I made brought me to where I am now. I’ve really enjoyed your post today. 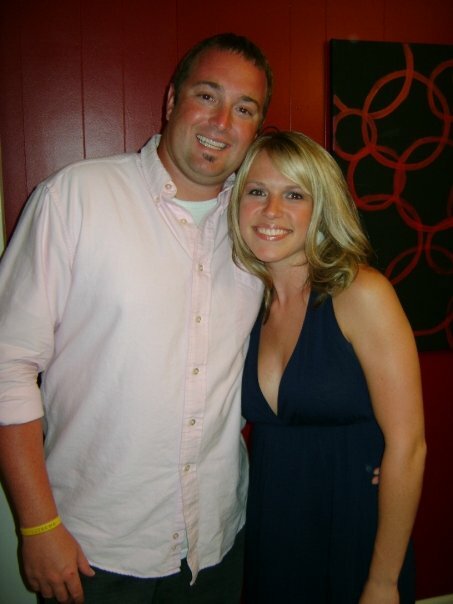 Awesome story and I know that they are so hard to tell… but you inspire people along the way by doing so. For so many people they are only hearing the negative and the judgment and seeing people leave who they thought would be there for them. So thank you for sharing your story. Love when you share personal stories girl!! Jenna I read your beautiful post today, and in doing so I couldn’t help but reflect on my own life. 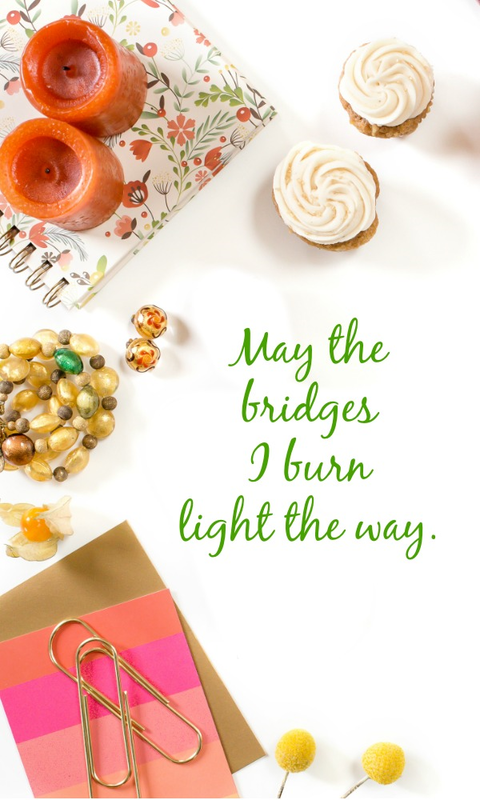 You are so right about burning bridges lighting the way. you either let them light the way or go in darkness, I choose to go in light. We all have our story’s and it is up to each of us to choose how our story goes, we gather strength from the people we love and trust and hopefully give in return. I have been very fortunate in my life and I don’t think I would change a thing, because the road I have traveled is what made me who I am today. No regrets. Have a wonderful day. As someone who had let bitterness steal the joy, I congratulate you. After more than 30 long and wasted years of bitterness over my past life, I finally woke up to the realization that this bitterness was only damaging me and the ones I love. I am so thankful that I finally woke up to the fact that today is what counts, the love I have now is what counts, and I won’t even let regret for lost years weigh me down now. It’s only been a few months since this epiphany, but it’s been marvelous. Honey, I think Rascal Flatts’ song “I’m Moving On” pretty well sums up your story your shared. I totally agree with everything you mentioned because as you know, I’ve been there too. I saw one thing missing or I might have overlooked it ….But what about Forgiveness? I have found often times being able to forgive can make one’s heart & soul stronger. God knows I have done that a lot over the years. Yet, I know I have a bit of ways to go. I once heard a wise old man say “forgiveness builds character.” I only wish I was at the point of my life where that wise old man was when he shared that insight with me. With Love from All My Heart & Soul, Dad. Jenna, you are incredible. Get it, girl! awesome! I sat nodding my head to most of it. so much fits here too & so much is so inspiring that I found myself wanting to copy & paste to Facebook! Way To GO! you are so brave. 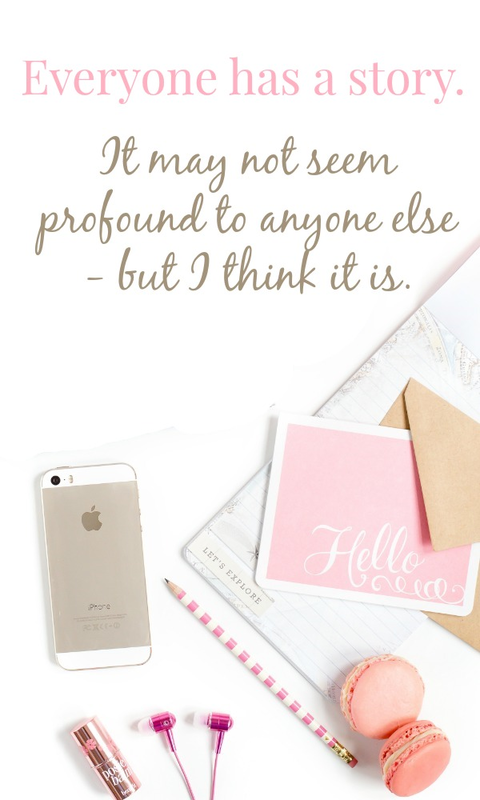 I just started reading your blog and I already love you. I could see myself in your story. I stayed for a long time when I should have left and things happen for a reason. I wouldn’t have missed a beat of my life from beginning till now, it made me who I am. I read your dad’s comment about forgiveness and I did some Big forgiving to people who were supposed to be there unconditionally and weren’t. I did this for me not for them. I could no longer be that angry bitter person and I needed to forgive, not forget. It lifted a weight off of me that I can never describe. Bless you for having overcome. It makes us stronger . Oh, thank you so much for your sweet words, Liz. 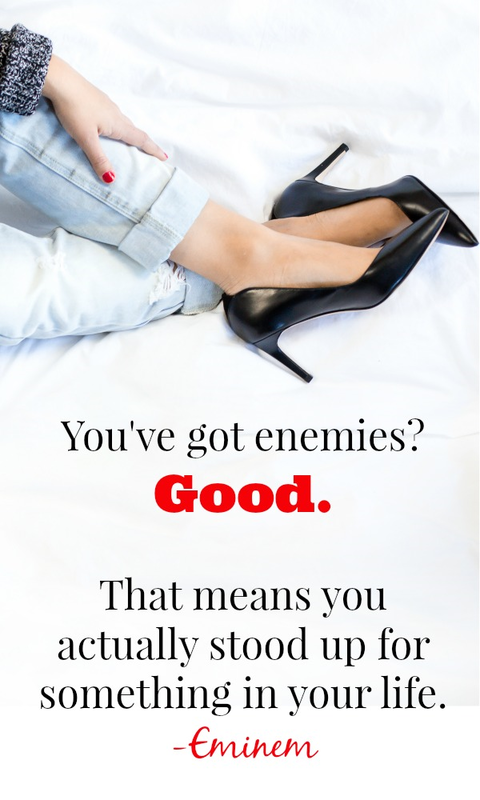 Sometimes forgiveness is really hard, but you are right – it makes you feel so much better. 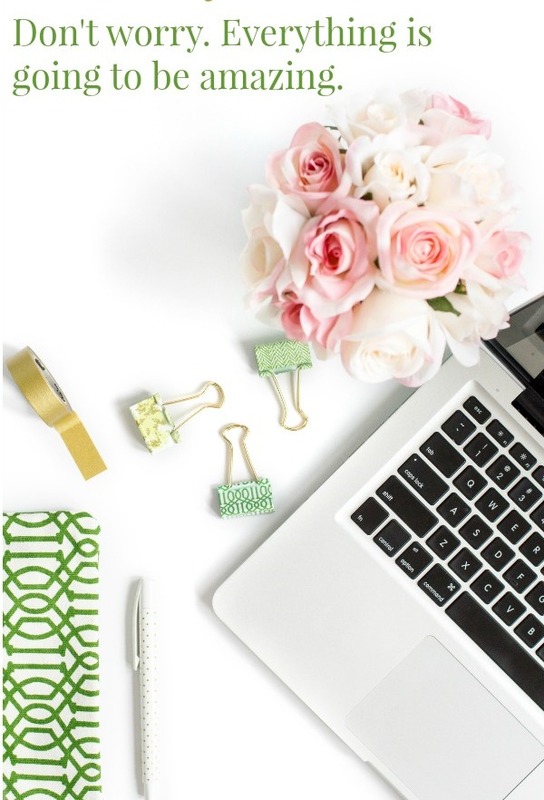 I just became acquainted with your blog, and your home makeovers are very refreshing. As a person who is in love the color I very much enjoyed viewing how you mixed and matched textures and colors. I also thought you presented your stories in a very captivating way. Thanks so much, Angela! You made my day with your sweet comment! Hi Jenna. 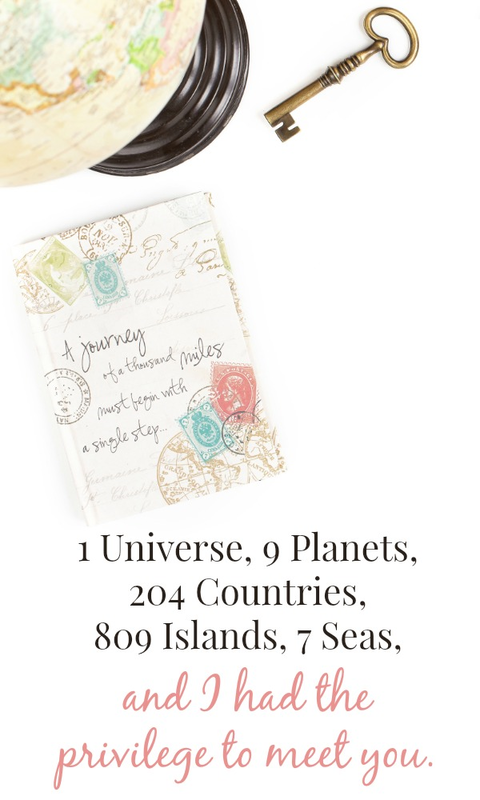 I just found your blog and somehow landed on this page. Wonderful! Your words are really uplifting and right now, exactly what I need. My life turned upside down this morning and I know that I’m going to come through it just fine but reading your words help me to really believe it. Thank you! Whatever it is, Sophia – You’ve got this!! I know it! Hugs and much love from mama wanna be. So proud of you and your journey. Never look back. I’m glad there was a happy ending, because Grunt Labor is dam fine looking! What a beautiful story. Some tears here. Thanks hon for uplifting women.